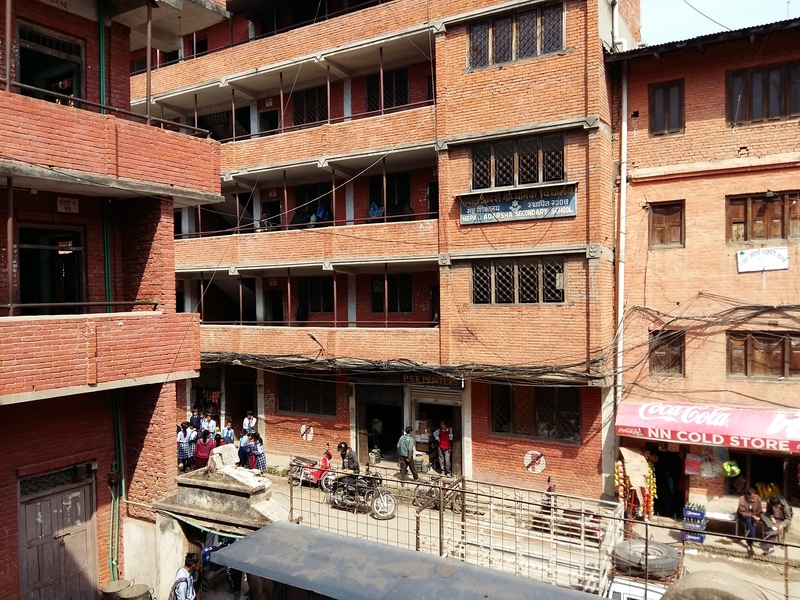 Nepal Adarsha Secondary School is located in the Dharahara district in the centre of Kathmandu. The state-funded school, which was founded in 1950, offers a secondary education to approximately 350 pupils and employs 31 teachers. 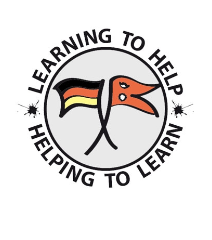 The school caters for pupils from the age of 3-4 years old in the pre-school class until the age of 15-16 when the pupils complete the 10th grade and graduate at the secondary level. The pupils come from different parts of Nepal and the main castes that are represented are Tamang, Newar, Madhesi and Gurung. 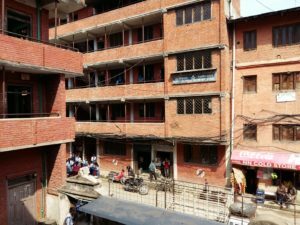 The parents are mostly daily-wage labourers earning between 9000 and 12000 Nepalese Rupees per month (approximately 75-100 Euro per month). Some pupils are employed as house servants.